In designing, textures play a very important role as they can help you add life and a certain feel to your designs. They can enhance the quality of your design and make it look more eye-catching. Many different types of textures are present out there and one of the most famous ones is wood texture. 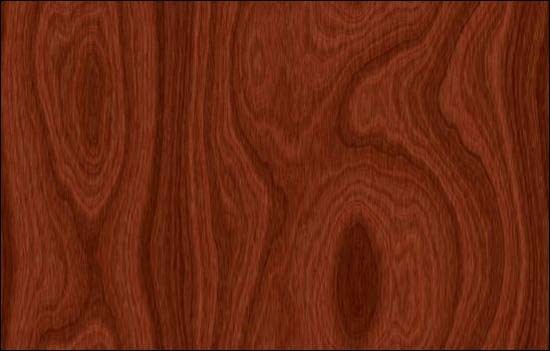 Wood textures can be used in various types of web designs. The reason of its popularity is the fact that since a very long time, wood has been used as a construction material. But with the advent of production and use of concrete and steel, the use of wood somewhat became less. Thus, wood gives a look of oldness in web design. You can see the use of wood in all the places such as museums, churches or other such buildings to impart a feel of originality and antiquity. Even its smell has a very soothing effect. This feel cannot be given off by steel or any other material. So now we know the importance and effect of wood in designs, both in buildings or web design. A plethora of wood textures of every kind are present out there, but finding the good ones is a tough task. So in order to help you out, today we have a great collection of amazing high quality wood textures which can be used in any type of designing work. We hope that all the designers out there would find this collection useful. Check them out and pick the ones that you like! All jpeg images, 1280×960 resolution, 7.0MB. Wood texture with overly large nails in the bottom. 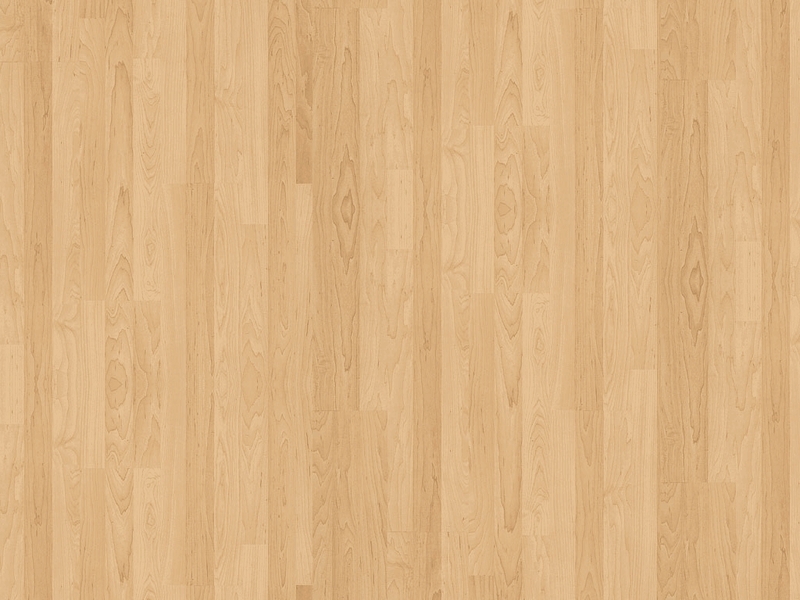 Its another High resolution wood texture in resolution of 2832×2128. Resolution 2816 x 2112, JPG format. 3456×2334 resolution valle old wood texture. 3 wood textures set. All in 1800×2400. Wow great collection.And very useful thanks a lot. Good collection . I want to download these but unfortunately i am unable to do that . by the way i love it . Thank you . I would like to say thank you for you spending the time to write this subject. Great line up. We will be linking to this on our site. Keep up the great writing. Beautiful collection. I like it. Thanks for sharing.